Since Yggdrasil casinos and Yggdrasil slots are still considered as newcomers on the online gambling scene, there’s still a decent amount of curiosity about them. 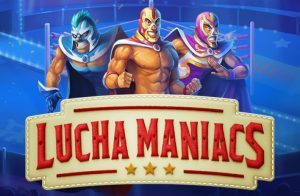 The young Yggdrasil Gaming casino software provider began operating in 2013, with a clear goal of creating unique slots. 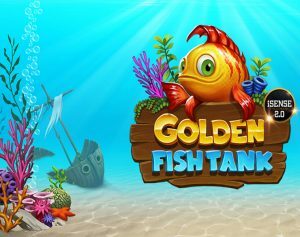 The ambitions only grew bigger and the company is now responsible for dozens of other casino games. They’ve also developed innovative game features, useful software tools and improved on the gambling platform. Yggdrasil Gaming casinos normally look visually advanced and include noteworthy titles that come close to some of the leading online casino games. The award-winning brand has shown vision and passion, it’s time we give it something in return! Check our collection of free Yggdrasil slots. 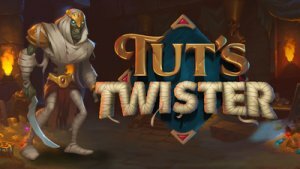 Try out the free demo mode! Check this Yggdrasil casino list for all the best Yggdrasil Gaming online casinos. 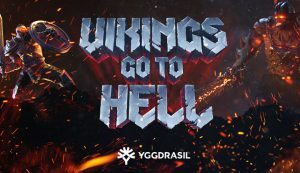 The best Yggdrasil casinos are listed! Yggdrasil Gaming was founded with a lot of inspiration that gets channelled properly into creative processes. These processes end up being well-rounded, top quality gambling items with names and features that attract attention. The European market is conquered by Yggdrasil and the company handles it easily from headquarters in Malta and offices in Poland and Gibraltar. Boasting the name of the Norse tree of life, Yggdrasil alludes to prosperity and new, bigger possibilities. Yggdrasil slots honour the name, with their high RTPs, futuristic features and high-tech graphics. In terms of software growth, Yggdrasil is a busy bee. Apart from assembling video slots and adding them nifty features, the expert team work on developing innovative solutions. Yggdrasil casinos benefit from the revolutionary iSense technology. It allows a new level of interaction between the online gambler and the casino game. For example, it makes it possible for players to imitate scratching a scratch card with the help of the touch technique. Tap Reels and Brag are other notable projects started by Yggdrasil Gaming. Tap Reels affects automatic spinning of the reels in a sense that you can rapidly alternate manual and automatic play. As for Brag, this promotional tool introduces social networks. It allows bettors to replay their winning spins and share them on popular social media. When we narrow down the choice to Yggdrasil slots alone, there aren’t more than 30 titles available so far. The limited choice is compensated by outstanding quality and mesmerizing gameplay. 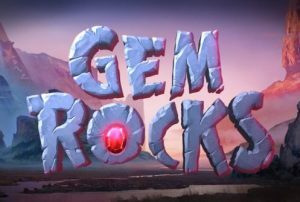 Yggdrasil slots belong among the greatest titles, considering the dynamic play they showcase, aligned with strong storylines and believable characters. Developed exclusively on the basis of HTML5 technology without the presence of Java or Flash, Yggdrasil slots work smoothly on phones and tablets. The interface reacts to the touch instantly, and the loading times are cut short. Video slots are what Yggdrasil does best. 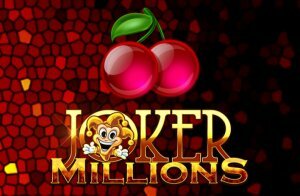 Their most popular slot machine is the Jokerizer, which happens to be the first game they ever released. The same year it was launched Jokerizer was named Game of the Year, and that tells us a lot. Inspired by the Mega Joker Classic slot, Jokerizer is a nod to the traditional, with powerful elements of the modern. Among them are Mystery Scatter symbols and the Jokerizer mode. Jokerizer is also the highest paying Yggdrasil slot, with an RTP of 98%. Moving on, we find Winterberries to be one of Yggdrasil’s most intriguing slots. It features an unusual theme that mixes up winter characteristics with fruit machines symbols. The 5-reel, 25-line video slot benefits from excellent animations, re-spins, and multipliers. Holmes and the Stolen Stones revives the great detective Sherlock Holmes in a crime-powered story where wins are accomplished across 20 pay lines. 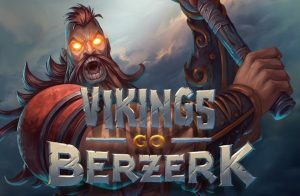 Vikings Go Berzerk is a perfect offering for those who are fond of Viking-themed slots. 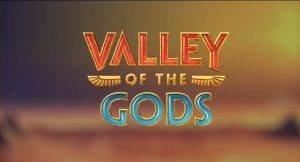 With as much as six special features, Vikings Go Berzerk slot will certainly keep you at the edge of your seat. As you can see, there is no pattern when it comes to Yggdrasil slots. The variety of themes is obvious as truly commendable. Look at Empire Fortune. It is nothing like other Yggdrasil slots, except for the quality that bounds the entire production line in one successful ongoing project. Empire Fortune is of precious gemstones and luxurious adornments. 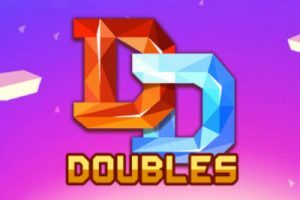 Beautifully designed, Empire Fortune boasts several attractive bonus features that include free spins, multipliers, spinning the Wheel of Fortune and mystery wins. The greatest features, though, are the three progressive jackpot prizes. To conclude, we’d like to mention one of Yggdrasil’s releases of late, Spiña Colada. 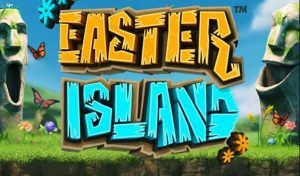 The mesmerising video slot features 5 reels, 25 win lines, a tropical holiday theme and an assortment of bonus rounds.